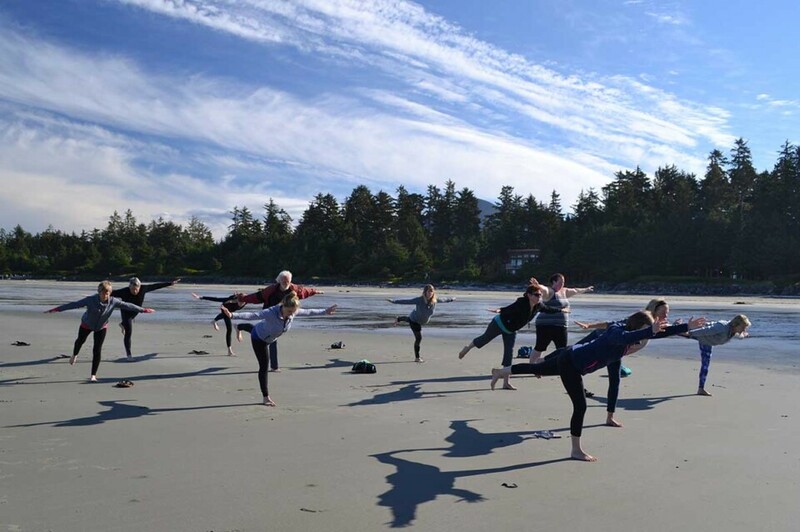 Yoga at the Beach, Tofino, Vancouver Island, BC Please let me know if you are interested for 2020! 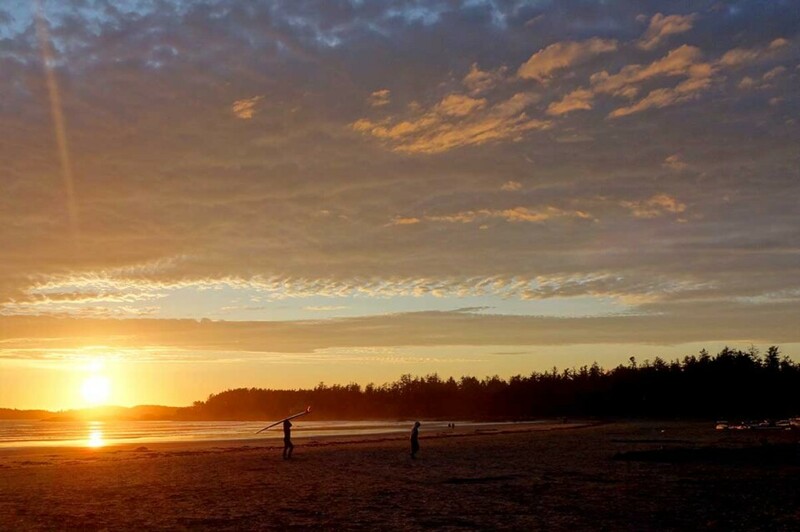 Enjoy the wild Pacific ocean, the awesome beaches, the lovely accommodation, the delicious, hearty food, the yoga and breathing that fresh ocean air! Deepen your practice whether newly on the yoga path or an experienced yogi. Immerse yourself in yoga practice and nature. 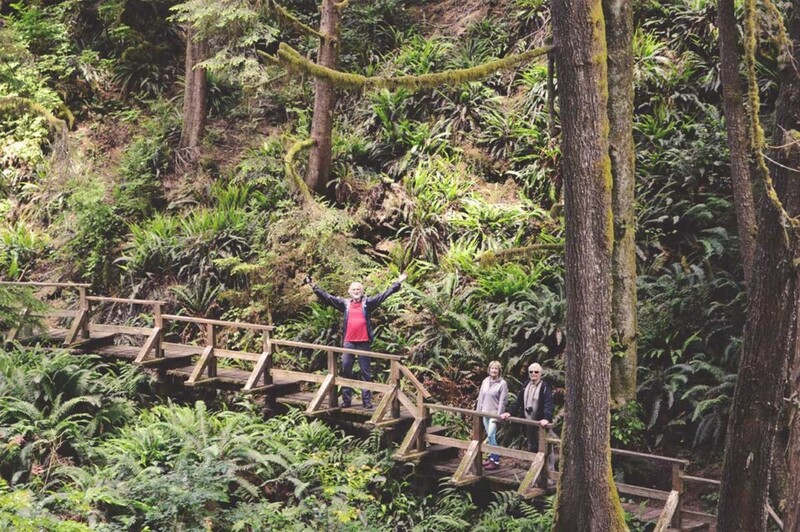 Heal mind, body and soul.Come on an adventure, by yourself or with a friend. Join our group in this tranquil paradise. Let the sun energize your body and the sound of the waves drift you into sleep after a full day of enjoying yourself. Nourish yourself with delicious, wholesome food. 4 days and 3 nights to enjoy this very special solstice weekend! “Non-yogi tag along” option. See more info below. 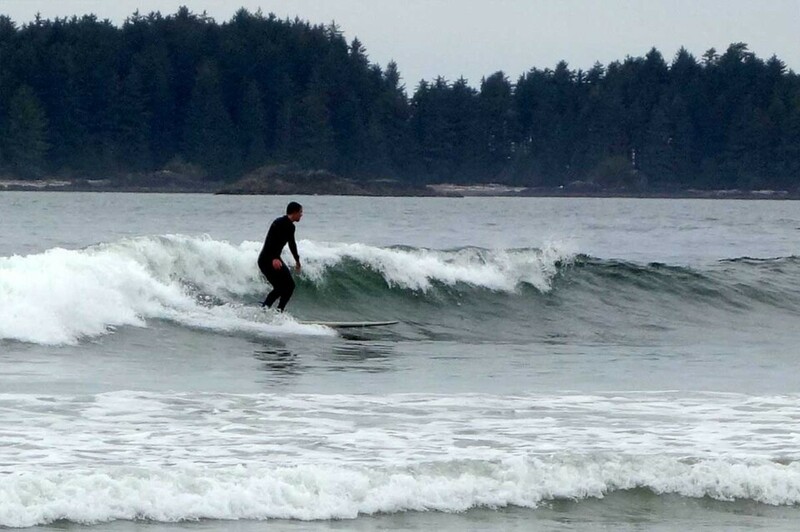 * Add a surfing lesson to enhance your stay. No experience necessary. Approx. $78 for a 3 hour session. Lots of options for rooms! Price is dependant on room type. Prices below are all-inclusive. Please click on links to see photos of the rooms. THESE ALL-INCLUSIVE PRICES ABOVE ARE IN CANADIAN DOLLARS AND INCLUDE ALL TAXES (including 16% for room tax and GST). *Want to bring a family member or friend that does not do yoga? Ask about my reduced price for a “Non-yogi tag-a-long”. Includes accommodation and meals but no yoga instruction. In the mornings explore the energetically balanced fluidity of Hatha Flow Yoga and in the warm afternoons enjoy a slower, deeply inward turning yoga experience. You will learn simple, yet effective tools to calm the mind and lead a healthier lifestyle through asana, pranayama and meditation. 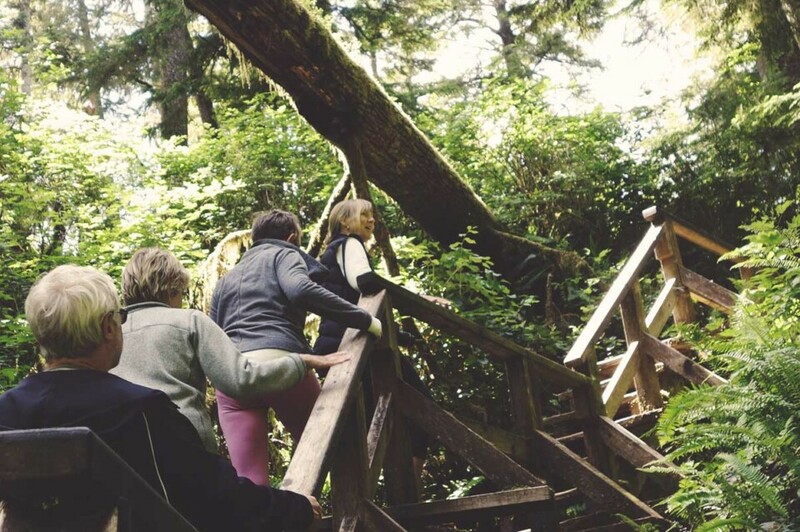 We will be doing our yoga classes in the yoga room at the nearby (5 min car ride or 15 min walk) Tofino Botanical Gardens. 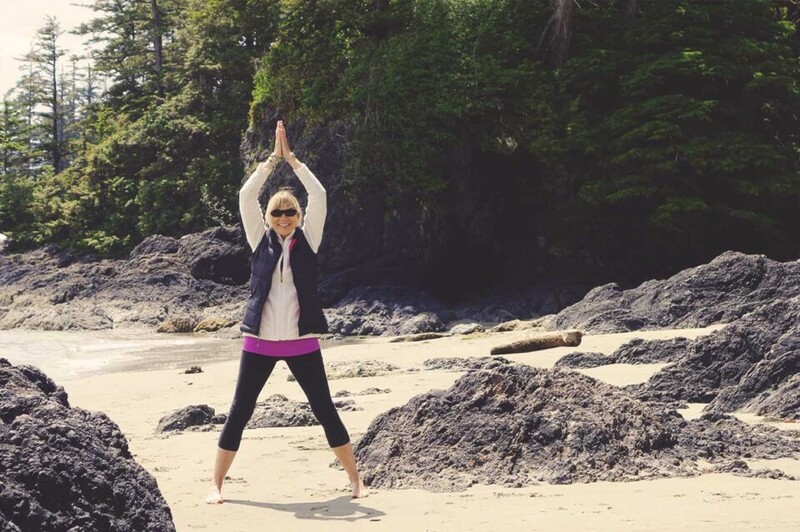 If tide and weather permits we will do one or two of our yoga sessions on a private stretch of beach. Shani will nourish us with mostly vegetarian Feasts. A fresh salmon dinner will be offered for one of the meals. Special care is taken to be sensitive to our guests’ dietary restrictions so if you are vegetarian, vegan, gluten-free, have food allergies, etc. Shani will do an exceptional job of accommodating your preferences. 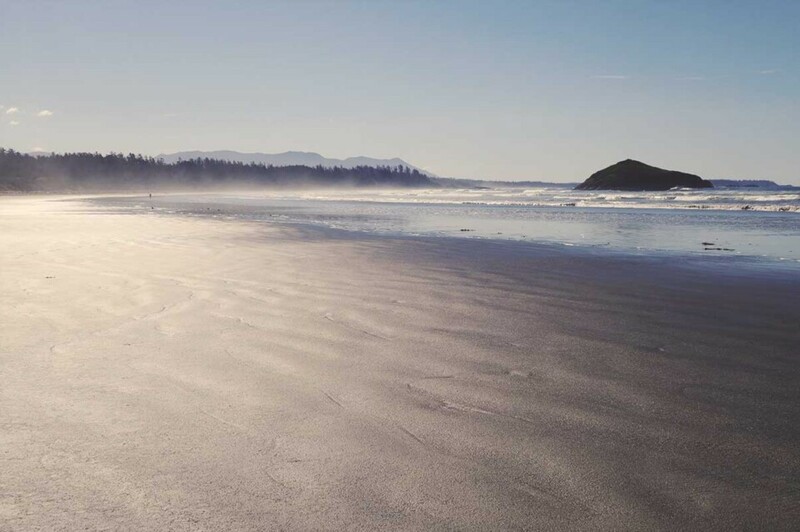 Nestled between Middle Beach and MacKenzie Beach, Middle Beach Lodge gives us easy access to some beautiful walking beaches. As long as the weather cooperates we will enjoy some of our classes on the beach! We will be staying at the much loved Middle Beach Lodge. This West Coast Style Lodge with it’s classic West Coast architecture in its use of heavy timbers and classic board and batten cedar siding is favourite of many. Warm comfortable sleeping accommodations are grouped around exquisite oceanfront lounges in a decor of rustic West Coast simplicity. Q: Should I bring my own yoga mat? YES, although we do have a few extra for those that need them. *Please do not bring scented (natural or other) creams, lotions, hair products etc... this is very important, as it can seriously affect others enjoyment of the program. We serve up hearty meals but you might still get the munchies so if you have some favorite goodies and snacks (like 4 granola bars, etc or protein/greens drink) feel free to bring them. There will be toast and fruit available for snacks. Juice will be available as well as a tea/coffee bar with milk and cream. 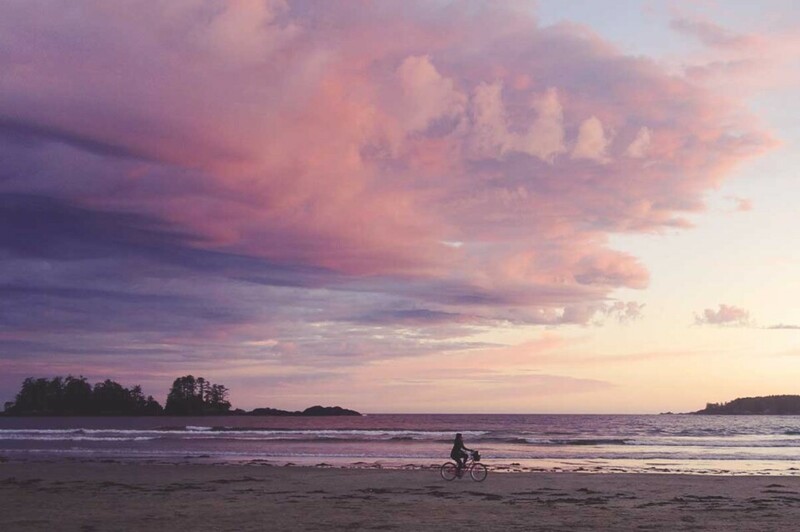 Driving from Nanaimo to Chesterman Beach takes about 2.5-3 hrs. Contact Dorothy for more info.